Techdoc © Medical Billing module allows the biller/coder to code the charges and submit the charges to the Insurance Companies through Electronic Billing (ANSI X12) or HCFA-1500. The Billing module provides access to industry standard CPT Codes and ICD Codes. 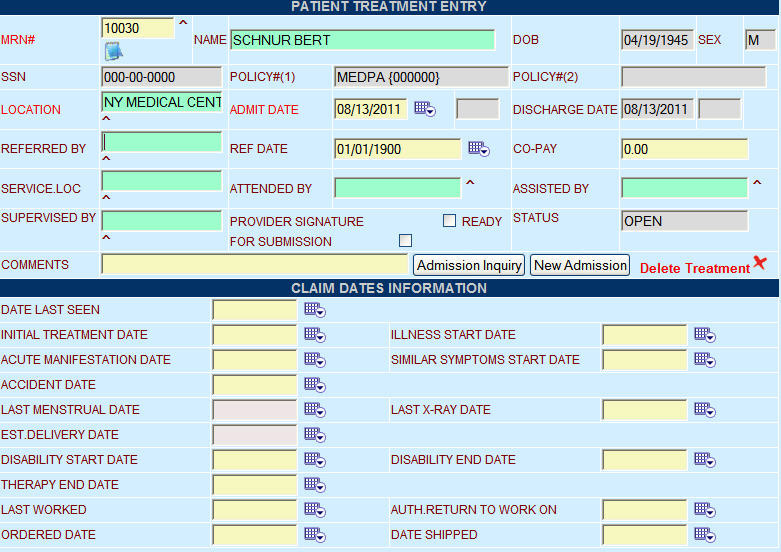 The Medical Billing module has pre-submission edits that prevents claim errors before submitting the claims. The Billing Module provides access to several revenue based reports to track the revenue flow for your office.